LifeIce Promo Reel from LifeIce on Vimeo. 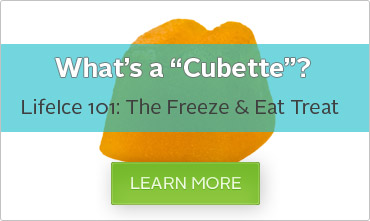 LifeIce’s “Cubettes” are the first all natural, bite-sized ices, sold shelf stable in ready-to-freeze trays. 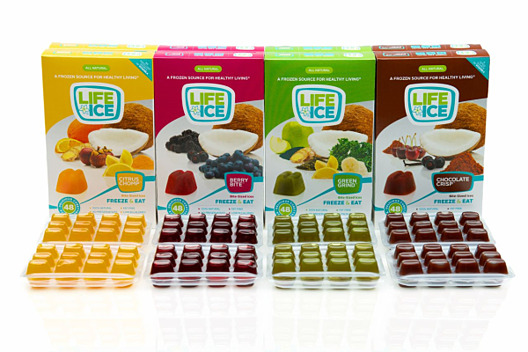 Specially formulated with a variety of premium healthy ingredients and borne out of homemade recipes for nutritional ice chips, LifeIce isthe popsicle reinvented as snackable bite-sized popsicles. The result is four vibrant, distinct and delicious flavors: "Berry Bite," "Chocolate Crisp," "Citrus Chomp," and "Green Grind." 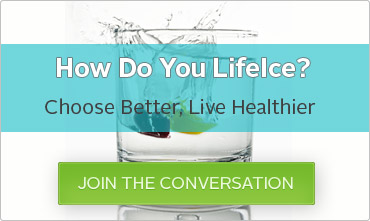 LifeIce is a FREEZE & EAT healthy treat. Sold “shelf stable” (or, at room temperature) in a custom-designed, freeze-at-home tray. This guarantees product integrity from factory to freezer and the convenience to not worry about melting ice pops. Just: FREEZE. POP. ENJOY. LifeIce is All Natural, No Preservatives, Gluten Free, Kosher-Certified (OU), Non-GMO, Vegan/Vegetarian, BPA-Free Packaging, Diabetic-Friendly, Fat Free and Low in Calories & Sugars. 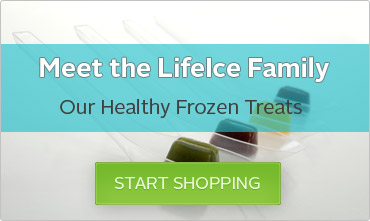 Whether in search of a better-for-you healthy frozen snack, a smart ice cube substitute or a soothing source of comfort, LifeIce is your "New Frozen Way to Snack Healthy."